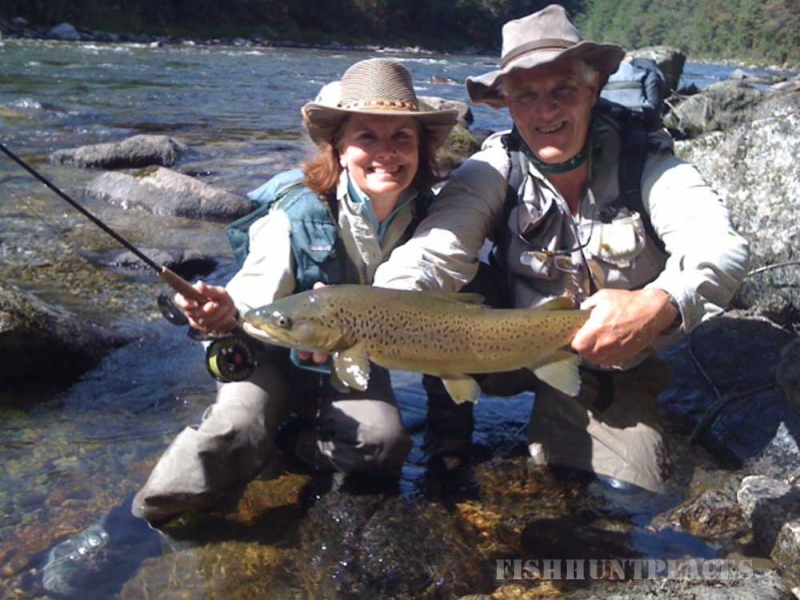 From fishing outside your cabin door to remote back country wilderness fishing, Scott can put you onto the fishing to suit your fitness and skill levels.. Some stream beds and banks are rocky and can be physically demanding, requiring longer hikes and some manoeuvring over heavy boulders (especially with heli fishing). 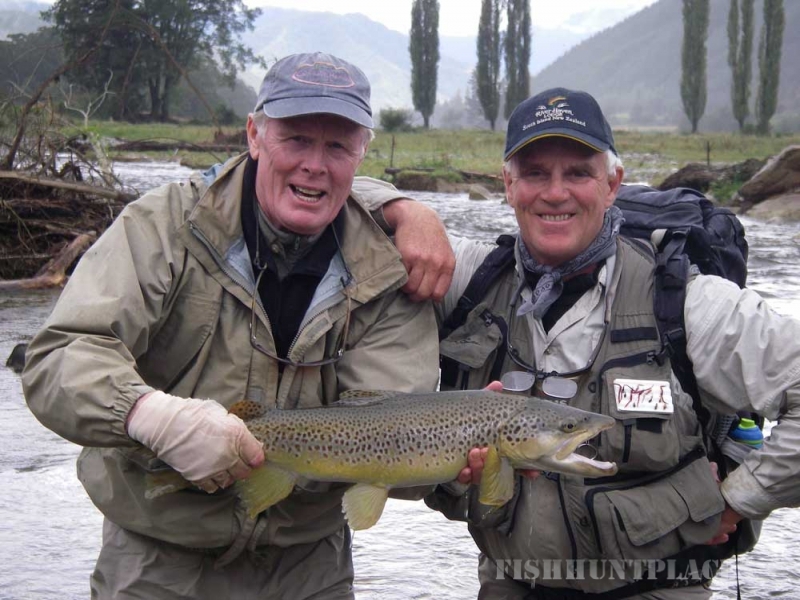 There are other areas that are very easy to walk and offer great fishing. Be sure to let Scott know how much walking you would like to do. Few others know the back rivers that you can access by helicopter than Scott. He tends to guide the helicopter pilot to those “special places” he has scouted out over the years to give his clients an unforgettable day on the river. 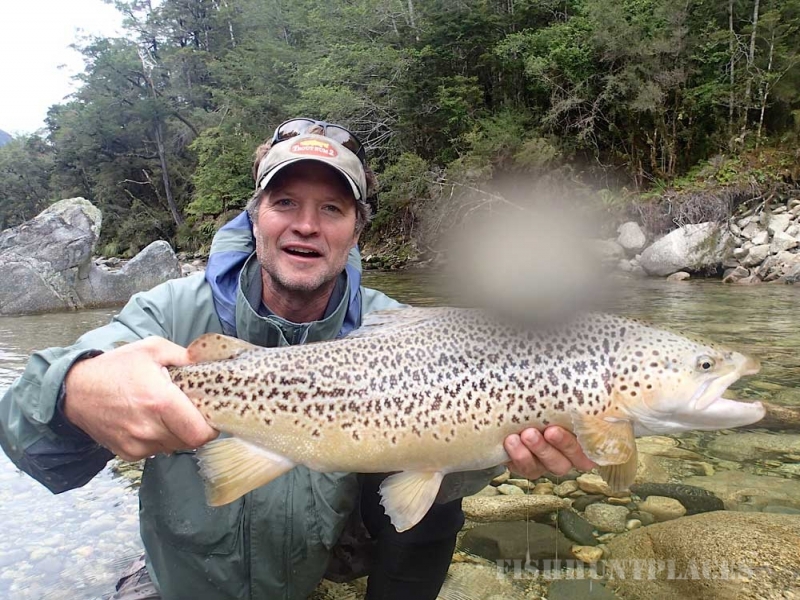 Scott Murray, better known as “The Trout” has become famous in his own right as a renowned fishing guide. 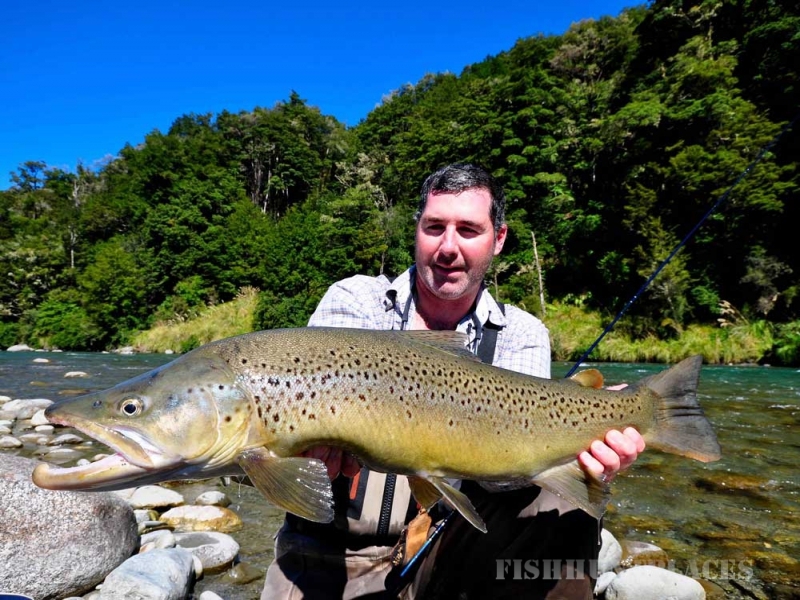 He led one of New Zealand’s most brilliant teams of fishing guides for over 10 years and now leads his own team at River Haven Lodge. 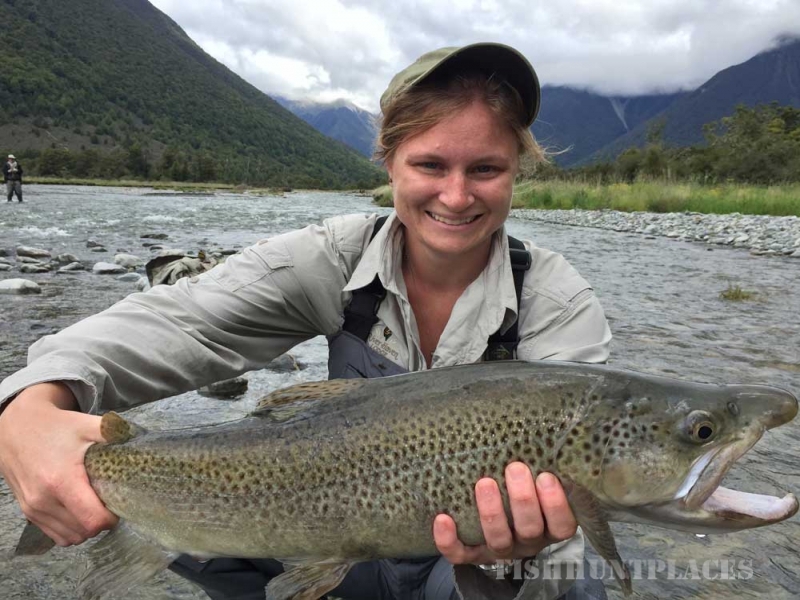 With over forty years of fishing behind him, and eighteen of those as a guide around the top of the South Island, his experience and knowledge are beyond measure.